Due to its user-friendliness and exquisite UI design, the iOS system and iPhone/iPad/iPod where it is operated in are popular among many mobile users. But it could be annoying sometimes, especially when it is met with various errors, such as DFU mode, recovery mode, iTunes logo, looping on the Apple logo, black screen, and blue screen, etc. In these cases, many would resort to iTunes to restore their iPhone system. But this way may cause the data in your iPhone erased or replaced after the restoring, which is the last thing you would like to be encountered. Well, after you have read this article on how to repair iPhone operating system without iTunes or password, none of these will be your concern any more. The three iPhone system recovery software we are going to talk about here are Any iOS System Repair (ReiBoot), Tenorshare iCareFone, and UltData. Read on and choose one of them that best suits your iPhone system issues. Any iOS System Repair (ReiBoot) is a free software that can be of much help in iOS system restore and it’s super easy to use. Even if you know nothing about this kind of software, you do have high chance to bring your iPhone back to life with it. Currently, it claims to be able to help users solve iPhone system problems like recovery mode, screen stuck, iOS mode stuck and iTunes bugs, etc. To fix recovery mode stuck, its free version is enough for you. It features one-click solution to iPhone stuck in recovery mode. With one click, your iPhone will be kicked out of recovery mode for good. If your iPhone is stuck in system problems other than recovery mode, such as white apple logo, back screen, crashes/errors during iOS update or iTunes sync, DFU mode, iTunes bugs, etc, then you may update Any iOS System Repair (ReiBoot) to the pro version and select the Fix All iOS Stuck function to restore your iPhone without losing data and without iTunes. For serious system issues such as that you forgot your iPhone/iPad passcode, Any iOS System Repair (ReiBoot) can still be your lifesaver. 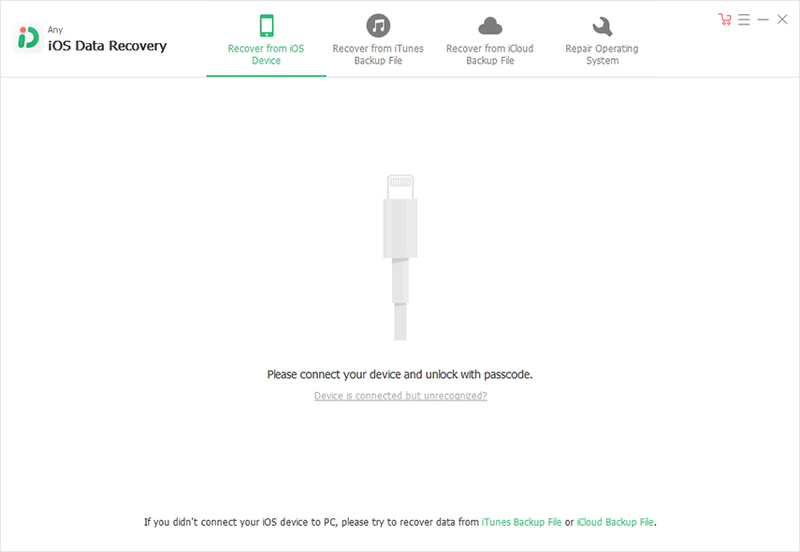 Choose Factory Reset iPhone to restore iPhone without passcode and iTunes. Tenorshare iCareFone is a multifunctional software that can be utilized to satisfy different needs you may have when using iPhone. Except for iOS system repairing, Tenorshare iCareFone can also manage your iPhone files, speed up and clean your devices, remove ads, and backup and restore files for your iPhone. By gathering all possible functions for your better fix and use of iPhone, Tenorshare iCareFone makes the best iPhone system fix and optimization tool of 2007. 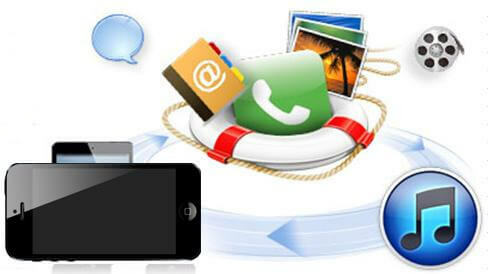 The main features of this software are designed specifically for iPhone/iPad/iPod data recovery, but it can also repair your iPhone system as perfectly as any other counterparts without erasing your messages, contacts, photos, videos, notes, call history, calendars, voicemail, voice memos, reminders, bookmarks, etc. UltData will help you download the latest iOS firmware package for you before repairing. It will start repairing the operating system automatically after downloading firmware package. You’d better not do any other operations during the process of repairing. Once the system is repaired successfully, you can continue to use UltData to start recovering your lost data. In this article, you have got to know 3 different software that can help you solve different iPhone system problems. You may feel free to choose any one of them according to your problems. And the more important thing is that they are far more than just a software for your iOS system recovery, restore, reset or fix, but can do as many other things as you can imagine. So just download them now to explore more and find how helpful they can be. The table below may help you better know the difference between the three.